Why choose GT Performance Hockey? Over the past 9 years, GT Performance Hockey has hosted pre-season camps for local players in our area. They have been well attended every year at Morris Multiplex, expanding to position specific camps, skill specific camps and additional battle camps which will highlight the 2018 end of August camps. We have now expanded our programming while working with various Minor Hockey Associations and individual teams within associations for skating camps, general skills camps, body checking camps along with other skill specific clinics. Christmas and Spring Break skills camps are also held at the Morris Multiplex and new this year “Camp Francophone” hockey camps in St Malo, taught exclusively in French. 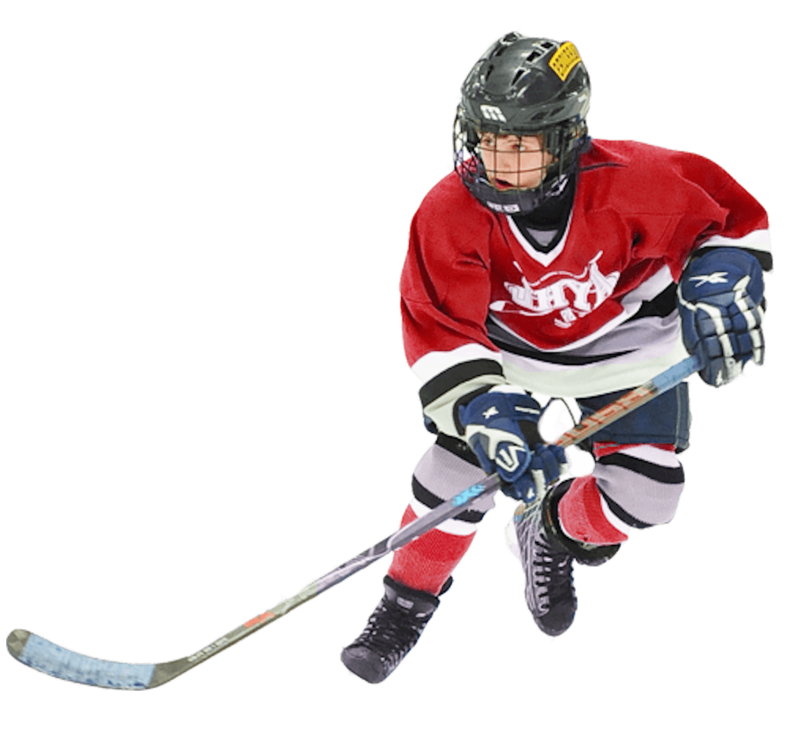 In 2017, we have begun to offer extended season core technical hockey skills camps on Synthetic ice at St Malo Arena (April – May) as well as full day summer camps in July & August. Visit our site often for updates on future camps. Over 20 years of training hockey players and providing quality instruction with U of M Development camps, Dakota, Can Lan & Keane Hockey, and now with my own company as lead/head instructor (GT Performance Hockey). Hockey MB Certified, continuously seeking to improve our craft, myself, Gerald Tetault (Tets) and my team Alex Tetrault – (Lex), Dereck Heppner (Hepps), Derrick Collette (DC) along with various guest coaches – Laird Laluk (WHL, MJHL, CIS) & Colin Tetrault (MJHL & CIS), Jason Remillard (Bottineau State University, )Cass Taylor & Jayden Skoleski (U of Manitoba female Bison), is highly skilled and excel in teaching the fundamentals of the game. We excel in breaking down individual skills (skating, shooting, passing, stick handling, angling, defensive skills, offensive tactics, body checking, etc.) and their components. We created the programming which has been delivered for the past 6 years in Rat River Minor Hockey Association, using innovative techniques and state of the art teaching aids. We have offer Development Specialty clinics along with GT Performance coach clinics for coaches across Eastman & Pembina Valley. We have begun working with various other associations (IDC, Grunthal, Red River Wild Minor Hockey Associations) for preseason skills camps and evaluations. Body checking clinics for associations have also been very popular as Associations look to GT Performance Hockey to teach their bantam players to body check and be checked safely. Our goal is teach correct techniques across all Minor Hockey to improve our regions as a whole.